Femininity meets simplicity. Art meets fashion. 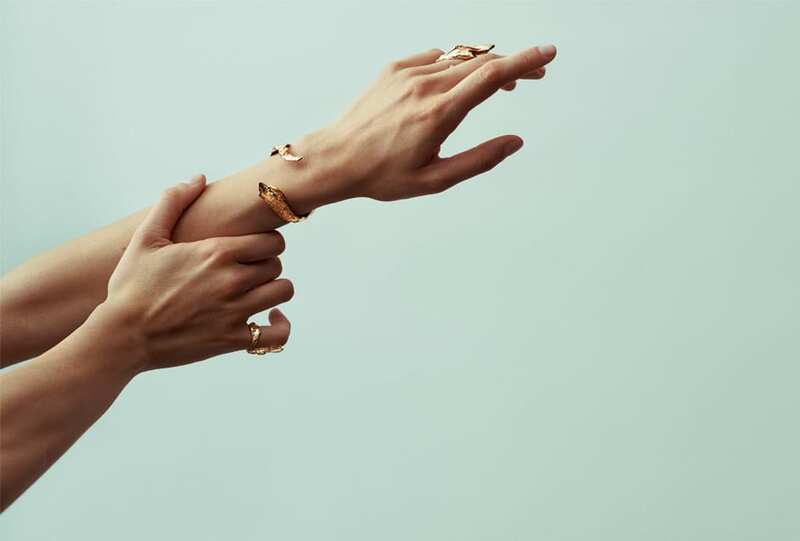 The mind behind Melbourne-based jewellery brand By Nye tells us she travelled to Egypt and “spent the next two years watching television draped in jewels” to dream the label into fruition. Whether or not that’s true, we’re entranced by this collection of handmade creations, photographed by Jesper Hede, of which no two pieces are the same.